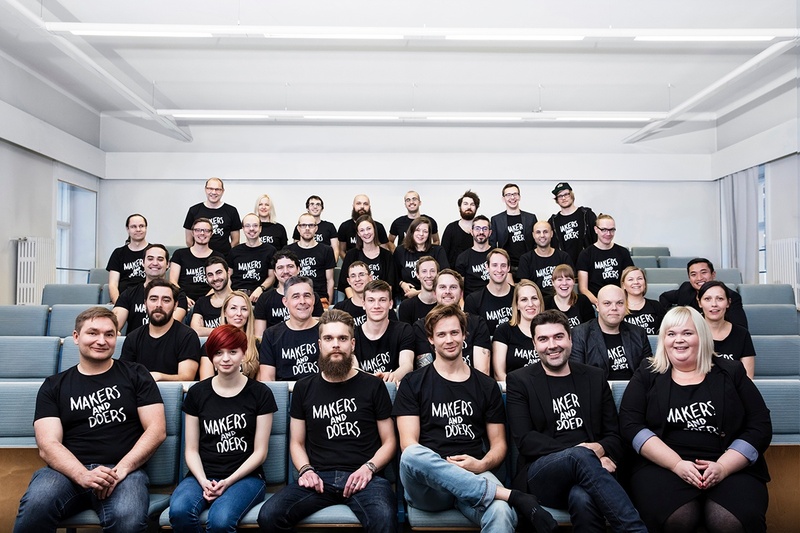 Holvi was founded in 2011 by a group of Finnish small business owners who ran into a problem of traditional banks being too rigid and not providing any tools for entrepreneurship. Right from the get-go the idea was to solve the difficulties of managing the finances of one’s business by creating a completely original service. A service that enables entrepreneurs to get things done fast. Now, roughly five years later, we’ve helped thousands of early stage entrepreneurs to take their first steps and supported established businesses in boosting their growth. Convention holds that money is stored and transferred by banks and between banks. Technical progress has changed this notion drastically. There are services that offer alternatives to traditional banks and their services. 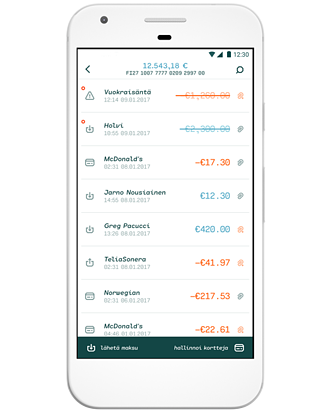 For instance, Holvi is not a traditional bank, but a payment service provider authorized by the Financial Supervisory Authority of Finland. 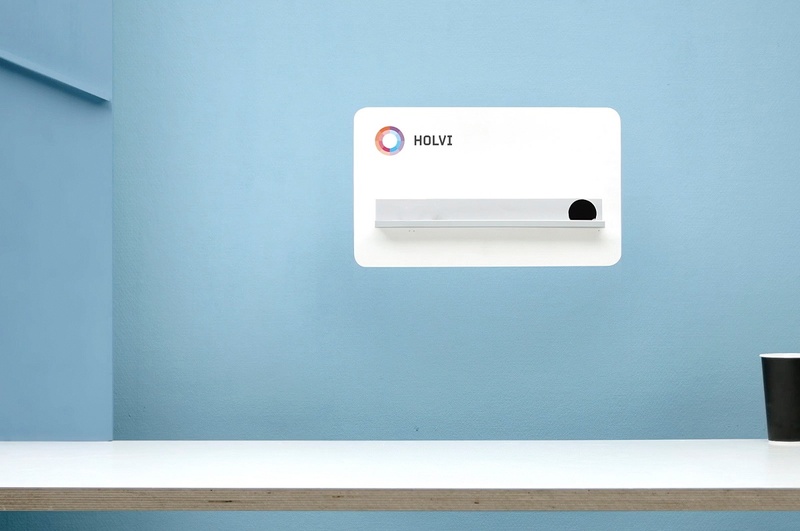 The Directive of Payment Services (PSD) allows Holvi to operate across the whole European Union. Funds of the Holvi customers are kept segregated from our balance sheet. Consequently these funds are not invested anywhere by Holvi, unlike what would happen with a traditional bank. The money you store in Holvi are yours and yours only. With the Holvi mobile app and Holvi Business Mastercard® card, you can make payments, scan your receipts on the go and categorise them automatically in Holvi. No more messy shoeboxes and lost receipts — your accountant will love it too! You can stay informed at all times with real-time notifications of each card transaction. All transactions and data in your Holvi account are presented in a simple, human-readable format. In addition to business banking and bookkeeping, Holvi account has powerful business apps that make running your business finances easier. 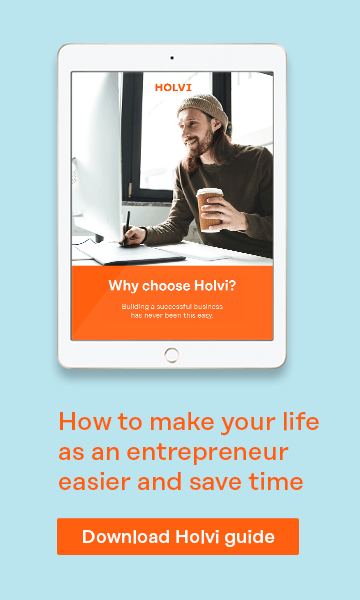 Your Holvi account has built-in business apps, such as invoicing and an online store, to help you keep all your business finances in one place. Send professional invoices to your customers using your Holvi account and rest assured you'll be notified whenever your invoice has been paid or if it’s overdue. It only takes 3 minutes to set up an online store with Holvi and you don’t need any programming skills. This allows you to run and control all of your business financials in one place. Although Holvi enables many things, first and foremost, it’s a modern and efficient current account for business. Like with a traditional bank account, you can use it to make and receive payments, but instead of boring bank statements Holvi supplies you with extensive reports which will assist you in accounting and tracking your finances. So what are you waiting for? Open your Holvi business current account for free within minutes!